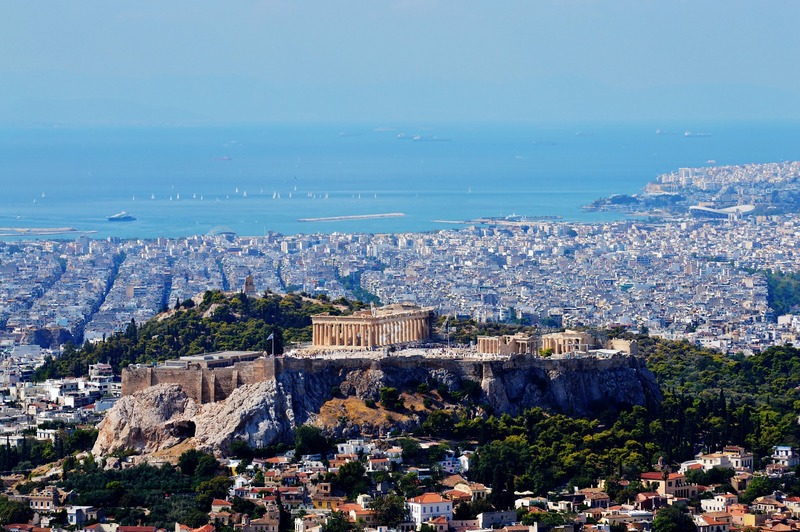 Although domestic demand has dropped in embattled Greece, interest in local property has surged among foreign buyers, who seem keen to pick up a bargain. Read more on Forbes.com. Enter your email address to receive an alert when I publish a new article.